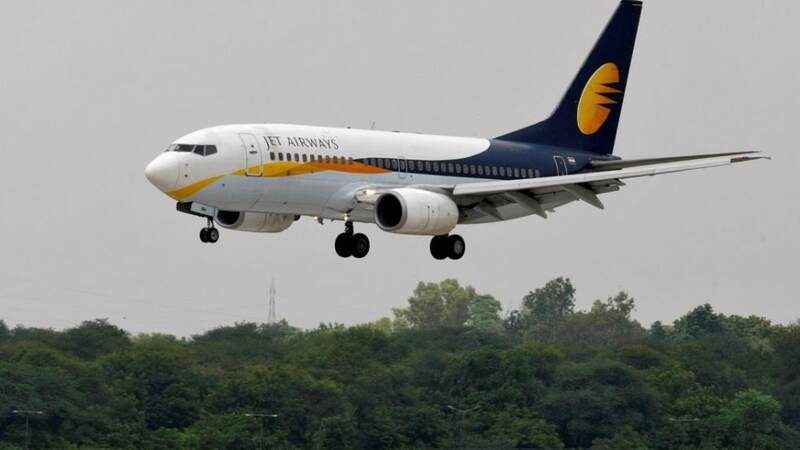 In recent days, much of the narrative has focused on whether banks made an incorrect decision by providing additional funding support of Rs 1,500 crore ($220 million) to Jet Airways. Many espouse letting the airline fail and selling the assets. 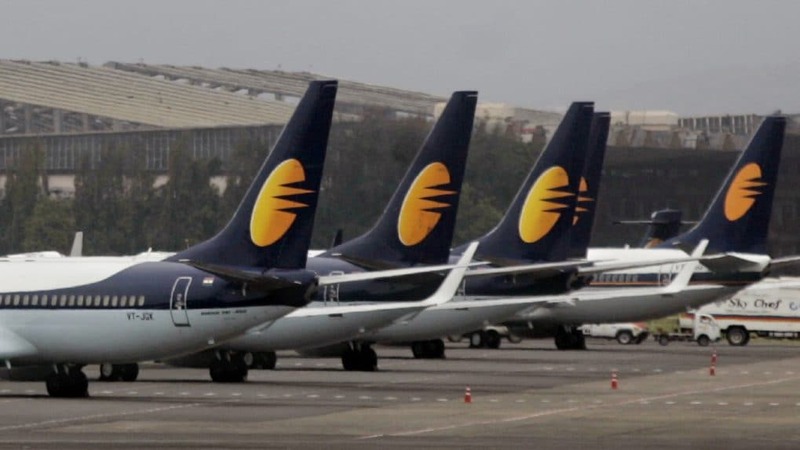 While this would provide a swift resolution — that would be the law of the jungle — the simple fact is that Jet Airways does not have the physical assets to cover even a minor portion of its debts. 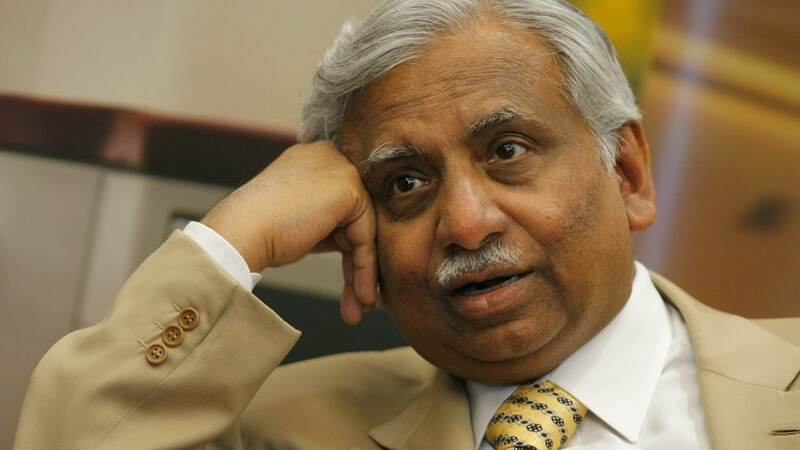 At the core of the issue is the fact that Jet Airways loses more money than it earns. This is highlighted by a loss per available seat kilometre. It appears the bean-counters have been given charge at the financially beleaguered Jet Airways. Their cost-cutting moves are playing to market-leader IndiGo’s strengths instead of Jet’s strengths, and this is not the way for the airline to survive, in the long term.